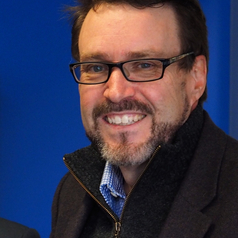 Greg Barton is professor of Global Islamic Politics at the Alfred Deakin Institute. Greg has been active for the past thirty years in inter-faith dialogue initiatives and has a deep commitment to building understanding of Islam and Muslim society. The central axis of his research interests is the way in which religious thought, individual believers and religious communities respond to modernity and to the modern nation state. He also has a strong general interest in comparative international politics. He has undertaken extensive research on Indonesia politics and society, especially of the role of Islam. Since 2004 he has made a comparative study of progressive Islamic thought in Turkey and Indonesia.